Abellio has been announced as the successful bidder to run services on the East Midlands Railway from August 2019 until 2027 passengers to benefit from new trains with more peak-time seats, reduced journey times, and over £17 million of station improvements action on delivering more environmentally-friendly services, with a commitment to trials of hydrogen fuel cell trains and zero-carbon station pilots. Abellio as the successful bidder will operate the East Midlands Railway franchise and be responsible for delivering new trains, smart ticketing and more frequent services for passengers. They will oversee the introduction of brand-new trains, entirely replacing the existing intercity fleet with more reliable and comfortable trains. Passengers will benefit from an 80% increase in the number of morning peak seats into Nottingham, Lincoln and St.Pancras. Passengers will also see faster journey times over long-distances, a new express service from Corby through Luton into London, the introduction of improved delay repay compensation and flexipass tickets to provide better value fares. Transport Secretary Chris Grayling said: "Improving the experience for passengers is at the heart of this new franchise. Abellio will deliver state-of-the-art new trains, upgraded ticketing systems and improvements to stations. 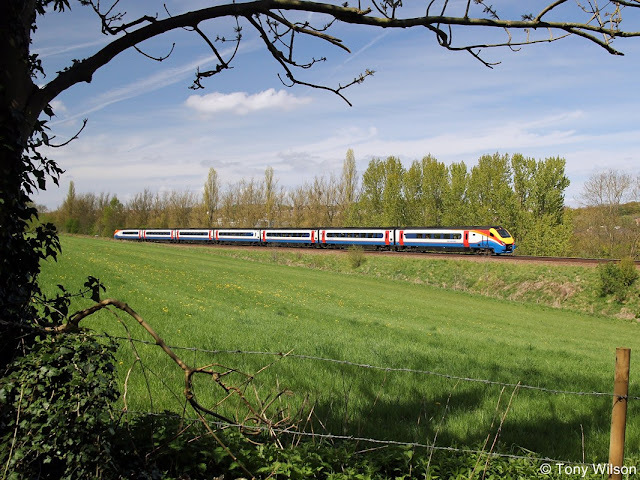 Through zero-carbon pilot schemes, trialling hydrogen fuel cell trains and delivering more seats on modern, spacious trains, the new franchise will also play a major role in building a railway fit for the future". Dominic Booth, Managing Director of Abellio UK, said: "Abellio is proud to have been selected as the Winning Bidder for the East Midlands franchise. We look forward to this franchise driving economic growth and delivering significant benefits for passengers. Abellio will invest £600 million in improvements to trains and stations, maximising the effect of the government’s £1.5 billion upgrade of the Midland Main Line, to make journeys easier, more reliable and comfortable for our passengers. Closer collaboration between East Midlands Railway and Network Rail will ensure that track and train are aligned to deliver vital enhancements to infrastructure and to put the interests of passengers first". The current franchise is operated by Stagecoach as East Midland Trains. 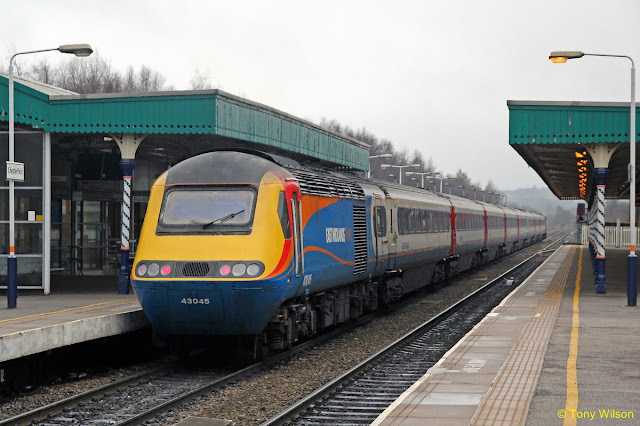 The government is investing nearly £48 billion over the next 5 years to modernise the railway, including more than £1.5 billion to upgrade the Midland Main Line, the biggest upgrade of the line since it was completed in 1870. Alongside this, there is a root-and-branch review of the railway underway, independently chaired by Keith Williams. This will make ambitious recommendations before the end of the year to reform the structure of the whole rail industry to prioritise passengers’ and taxpayers’ interests.